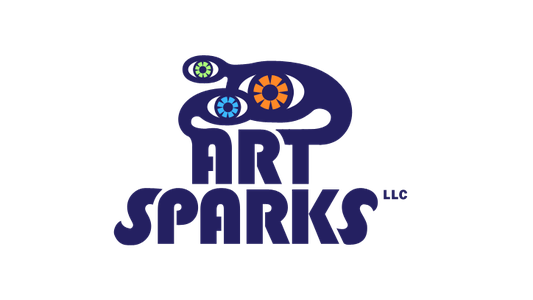 Workshops - Website of artsparksstudio! Join teaching artist Katie Larason for an amazing afternoon of art-making to support the birds. Students will repurpose materials and use mixed media to create a bird bath & bird house, as well do some bird drawing. A light snack will be provided. Advance registration required - space is limited. Katie Larason has been creating art since she was a child. She received her BFA in 2011 and her Master of Arts in Teaching in 2014, both from The College of New Jersey. She is a New Jersey certified K-12 art teacher and has taught art in many different capacities over the last five years. She currently teaches art at a preschool in Hamilton, NJ, and has previously taught workshops in various schools, such as Artists of Yardley. She is a mixed media artist who enjoys fiber arts and acrylic painting. Bringing the arts to children is her greatest joy in life!